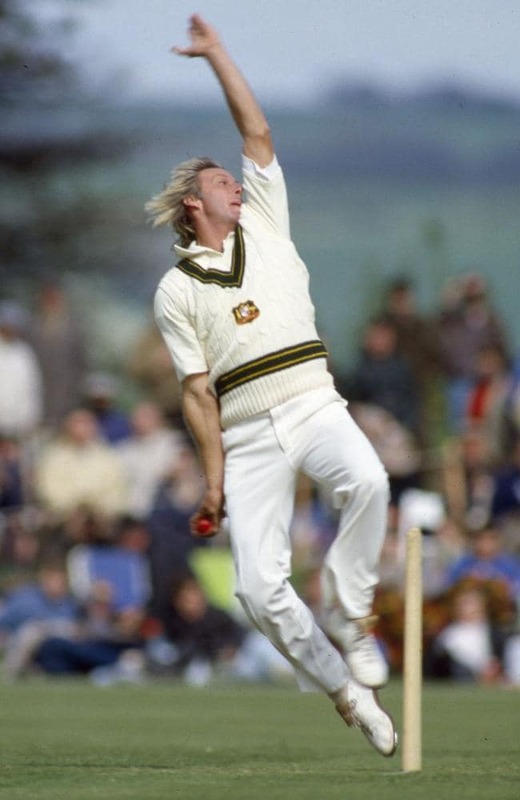 Thomson is regarded by many as one the fastest bowlers ever. In a fast bowling contest in 1978, he was pacier than Michael Holding and Imran Khan. Greg Chappell had in fact refused to bat against him. Timed using high-speed cameras in a Test in 1975, Thomson clocked 160.45 kmph. A year later, he clocked 160.58 kmph. Viv Richards, the best batsman of Thomson’s era, rates him as the fastest he has faced. Even Richie Benaud, in 2010, said that Thomson was the fastest bowler he had seen since England’s Frank Tyson. 3. Excess of 180 kmph? Several cricketers of Thomson’s era claimed that he bowled at a speed in excess of 180 kmph. 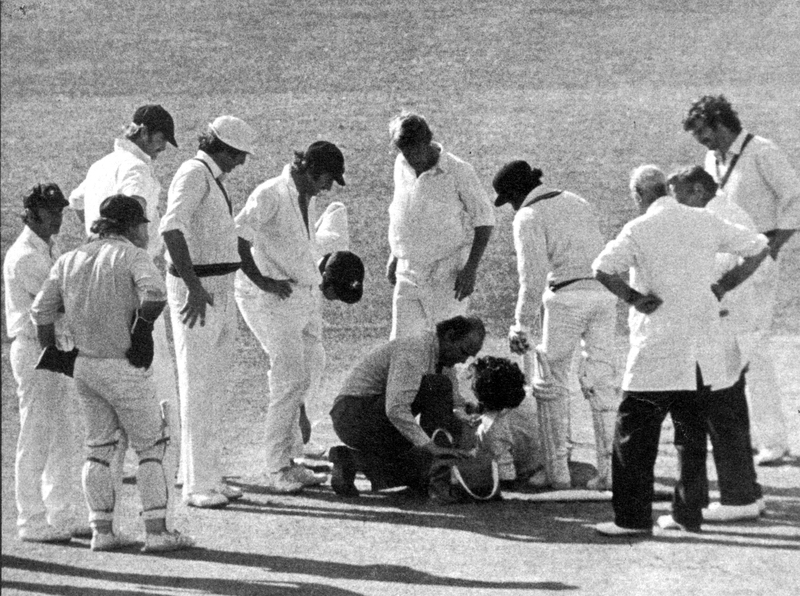 Wicketkeeper Rodney Marsh, who had to collect the thunderbolts behind the stumps, was one of the many who claimed so. Thomson attended the Condell Park Primary School and took up cricket there. 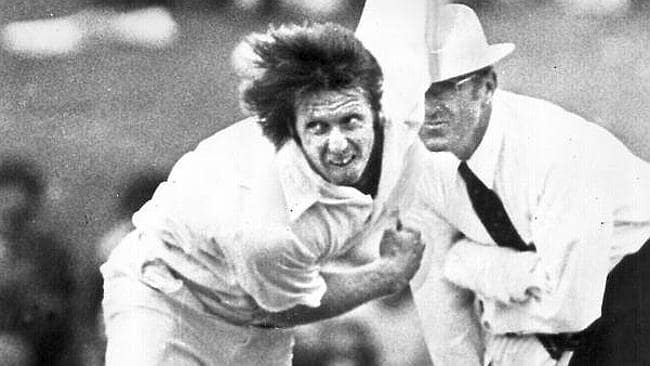 From talking to girls to surfing to terrorising opposition team’s batsmen — his partner in crime was pacer Len Pascoe, then known as Lenny Durtanovich. Pascoe later went on to play 14 Tests and 29 One-Day Internationals (ODIs) for Australia. Thomson always wanted a boat as a kid and as a toddler he always wanted toy boats. He loved his beach excursions and fishing. In his early years, Thomson was equally good at cricket and soccer. He claims to have chosen cricket because it required less rigorous training than soccer. Once during a soccer competition, Thomson punched a referee as he was unhappy with several of his decisions as a result of which he was banned. Thomson happens to be few of the living bowlers to bowl to the great Don Bradman. It was a rest day during a Test at Adelaide in 1978 and Thommo got the opportunity in backyard cricket. 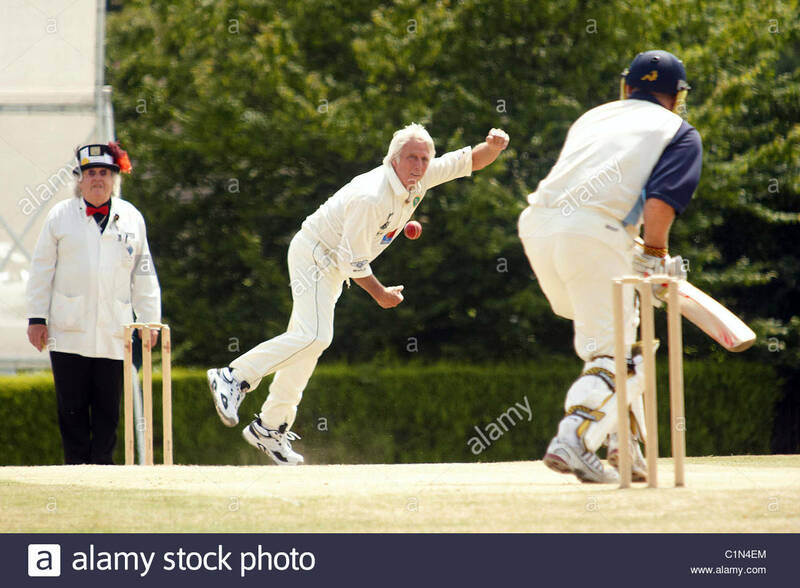 By his own admission, he thought, “I had just better bowl my leg-spinners as it wouldn’t look too good in the newspaper if I killed Don Bradman in a game of backyard cricket.” The 70-year-old Bradman faced him without any protection and smacked him. Thommo reckons that Bradman is the most remarkable batsman he bowled to. Thomson was quite a character. 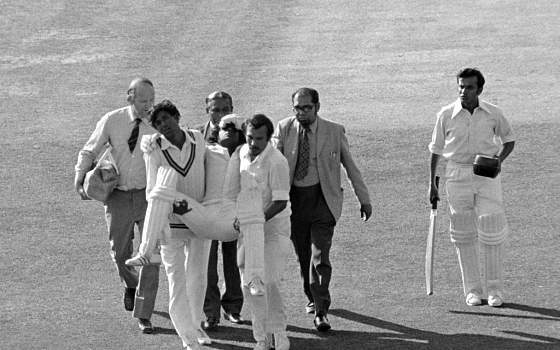 When the first time he came across Dennis Lillee, he bounced him and sledged him. Despite his teammate Doug Walters’ warning, Thomson would only listen to himself. Later, the duo formed a lethal bowling pair — one of the greatest, fastest and most feared. Thomson, a charming personality himself, married the pretty model Cheryl Wilson. The wedding flowers were supplied by the legendary Ray Lindwall. The Australian national side had a tough time during the World Series Cricket (WSC), having lost the cream to the league. Thomson could not feature in WSC and was among the senior players who played in the national side and had to shoulder a lot of responsibility without enough support. He didn’t compromise on pace and aggression, and continued to be menacing. He helped Australia win a Test series against India in 1977-78, taking 22 wickets at 23.45. 17. Had planned a comeback at 42! With Thomson, one expected the unexpected but on this occasion he had pushed the limits. In 1992, more than six years after his retirement from First-Class cricket, he was the coach of the Queensland side and often bowled in the nets. Carl Rackemann, Craig McDermott and Allan Border wanted him to make a comeback in First-Class cricket as they felt he was still the fastest around. He was 42 and wanted to make a point that fast bowlers do not have to burn out early. However that bid was foiled by the state selectors who revealed that he can’t play because of the side’s youth policy.